A compact and solid dog, the Shih Tzu?۪s long, flowing double coat is its most distinctive feature. 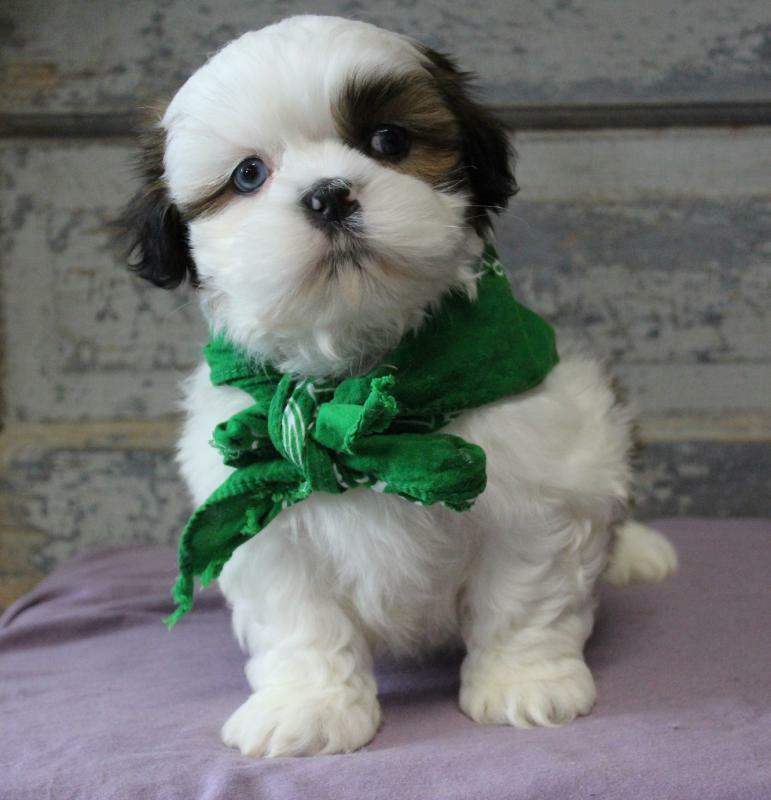 The word Shih Tzu means “lion” and although this dog is sweet and playful, he is not afraid to stand up for himself! One of the most popular dogs in the United States according to??AKC? Registration Statistics, this portable pooch has a distinctively arrogant carriage with his head well up and tail curved over the back. Cherished by Chinese royals as prized house pets for over a thousand years, it is believed to have descended from crossing the Lhasa Apso or Tibetan mountain dog and Pekingese. The Shih Tzu was the house pet for most of the Ming Dynasty and was discovered by soldiers in England during World War II. 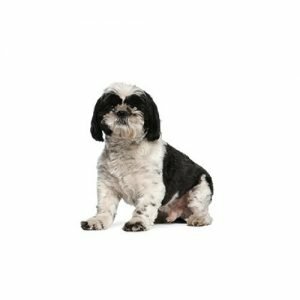 As the sole purpose of the Shih Tzu is companion and house pet, he should be lively, alert, friendly and trusting towards all. He requires minimal exercise, but his long, luxurious coat needs daily brushing and maintenance. Toy Group; AKC recognized in 1969. Ranging in size from 8 to 11 inches tall at the shoulder and 9 to 16 pounds. 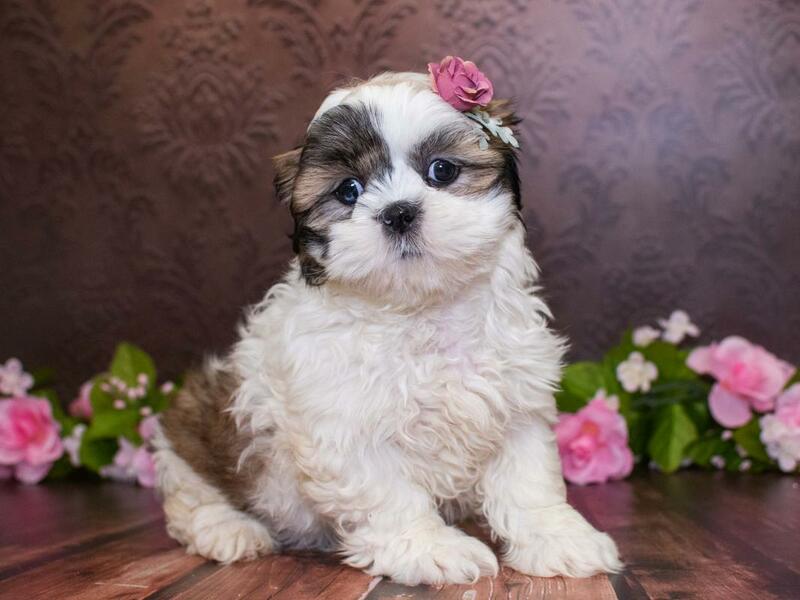 Do you think that a Shih Tzu puppy could be right for you? 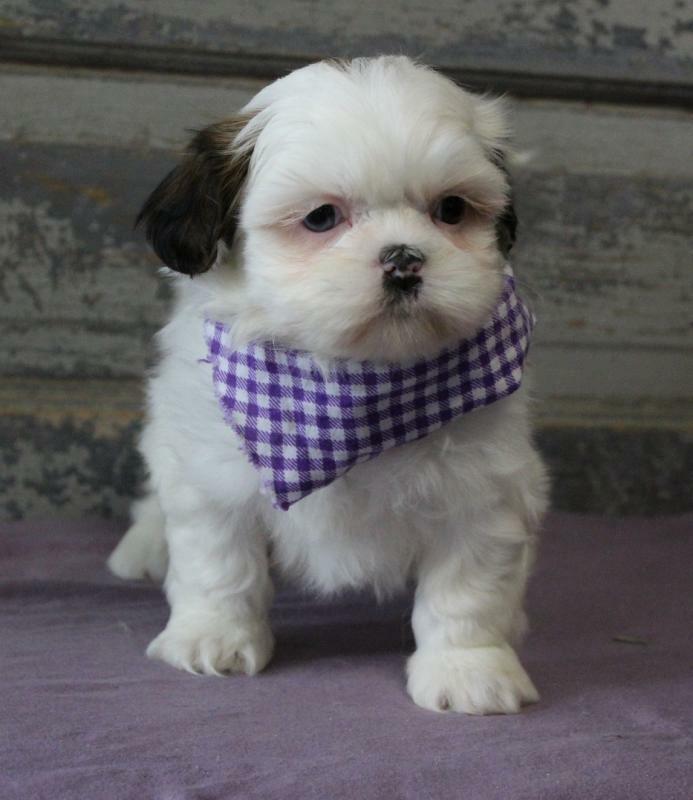 Check out our available puppies page to see our adorable Shih Tzus! 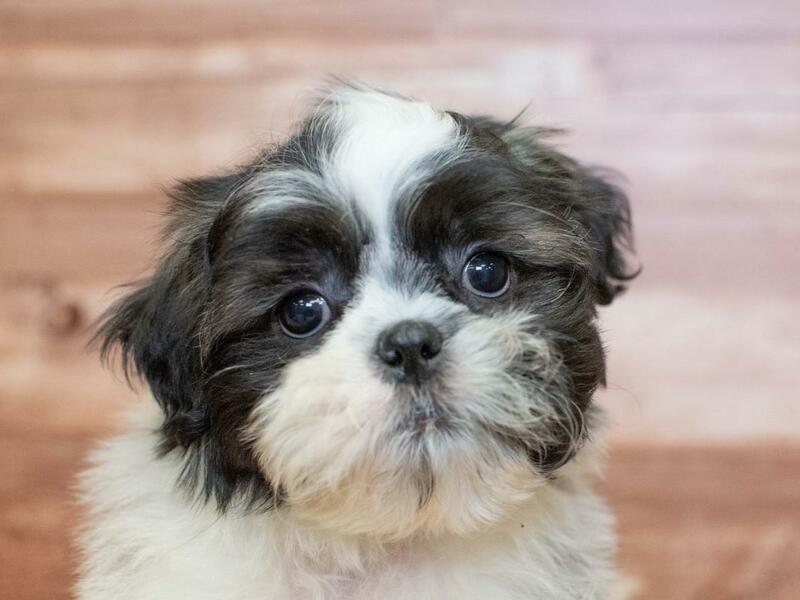 Are you interested in purchasing a Shih Tzu?